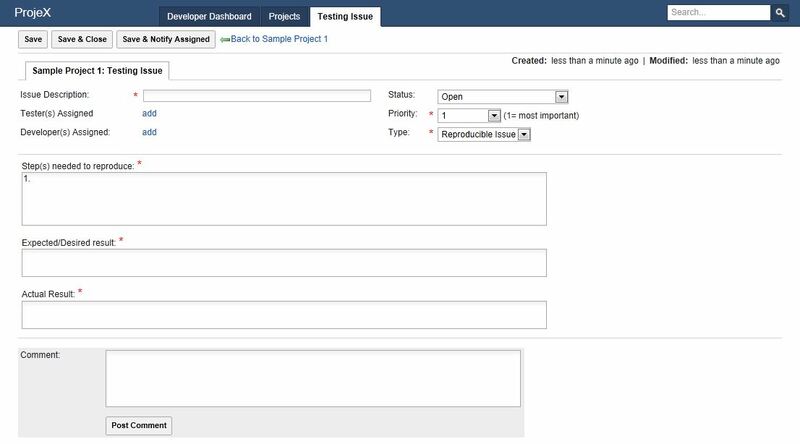 As part of the OpenNTF development contest sponsored by hedersoft, Ryan Buening has contributed a project called ProjeX. "ProjeX is a XPages based project and testing issue management web application. - Searching over entire database"